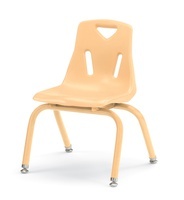 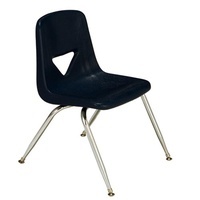 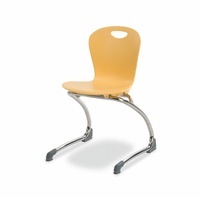 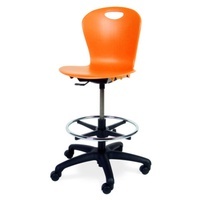 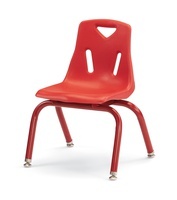 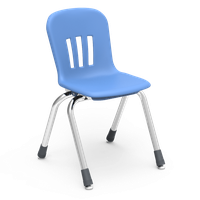 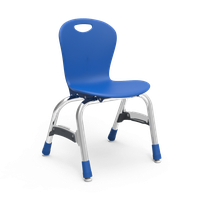 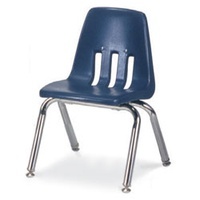 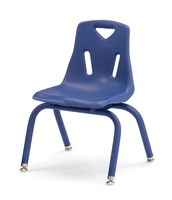 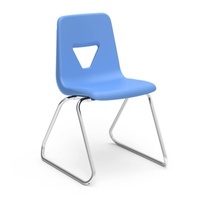 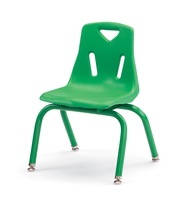 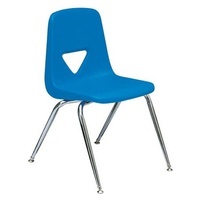 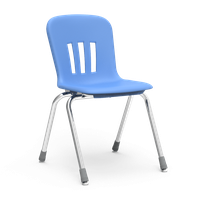 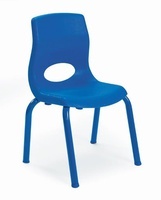 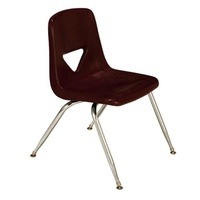 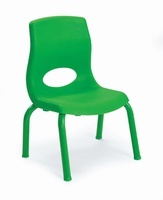 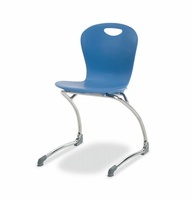 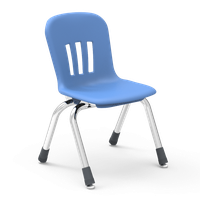 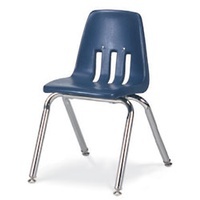 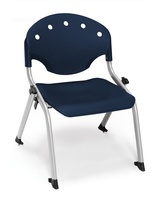 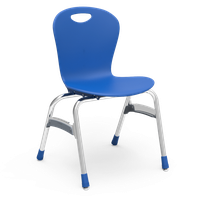 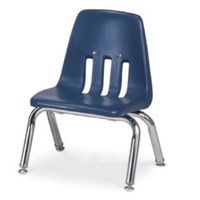 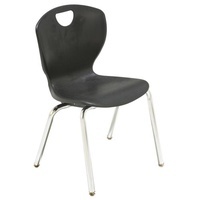 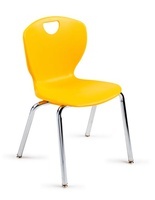 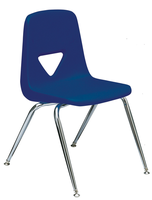 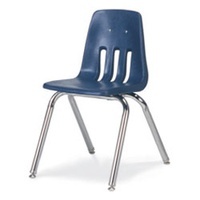 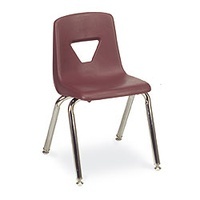 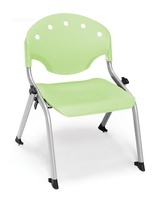 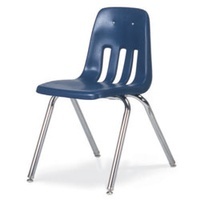 Look to ChurchPartner for a wide selection of soft plastic chairs designed with the student in mind. 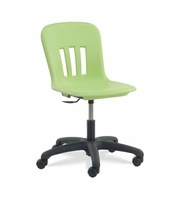 These ergonomically correct chairs keep students attentive and are designed to correctly support growing bodies. 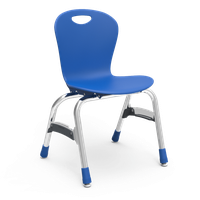 Choose from dozens of styles of student classroom chairs, frame colors and seat colors to accent and enhance your learning environment.